Prey-predator relationships can affect habitat selection of the animals greatly. In the recent investigation we tried to test how rodents can affect nocturnal sand cat habitat usage pattern. Microhabitat affinities of sand cat and its den site selection were investigated in Sistan and Baluchistan Province from early 2013 to late 2015 in Semsor area. 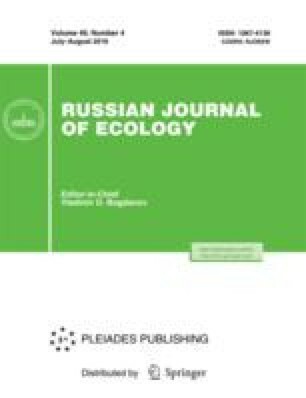 The data acquired from 29 presence plots of individuals were compared by paired non-used plots; the results indicated that the presence of Haloxylon ammodendron and relative density of rodents mainly affected Sand cat microhabitat selection. We also found that the species den site selection was mainly influenced by the presence of tall shrubs such as Haloxylon ammodendron and Tamarix sp. We concluded that the habitat selection pattern of sand cat in the study area could be significantly influenced by rodents’ microhabitat selection; however, such relationship may not be true in larger spatial scales like species home range.